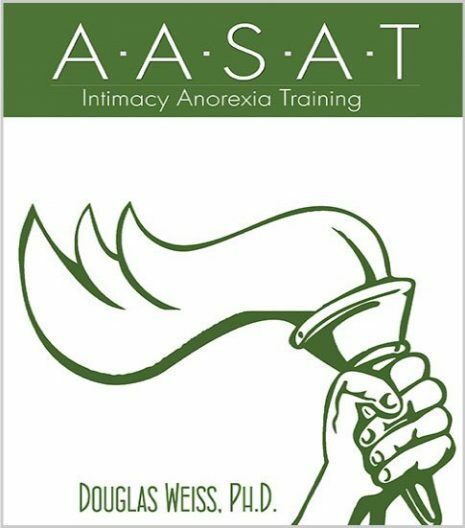 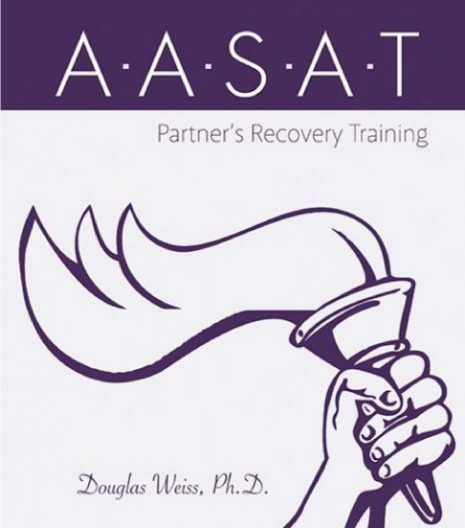 IAT 15 – Emotional Fitness Video Download is the 15th video from the AASAT Intimacy Anorexia Training Course. 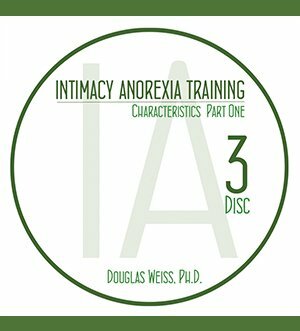 It introduces emotional fitness and covers its elements. IAT 15 – Emotional Fitness Video Download is the 15th video from the AASAT Intimacy Anorexia Training Course. It introduces emotional fitness and covers its elements. Dr. Weiss discusses the steps to emotional fitness, mimes, holding feelings, switching feelings, benefits for an intimacy anorexic utilizing the emotional fitness grid, and the 5 common feelings for intimacy anorexics. This is a downloadable video.